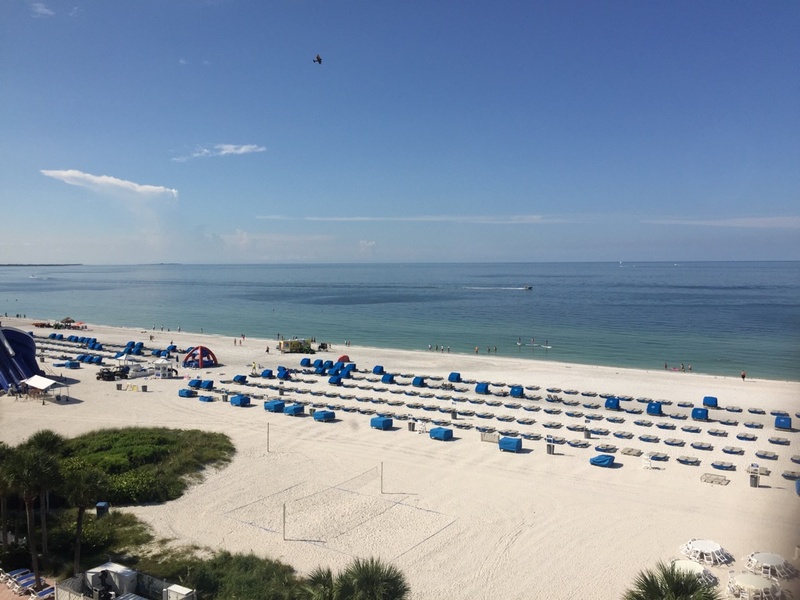 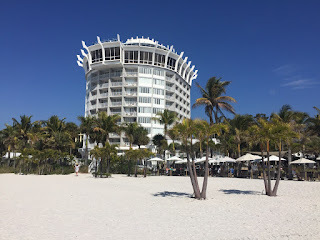 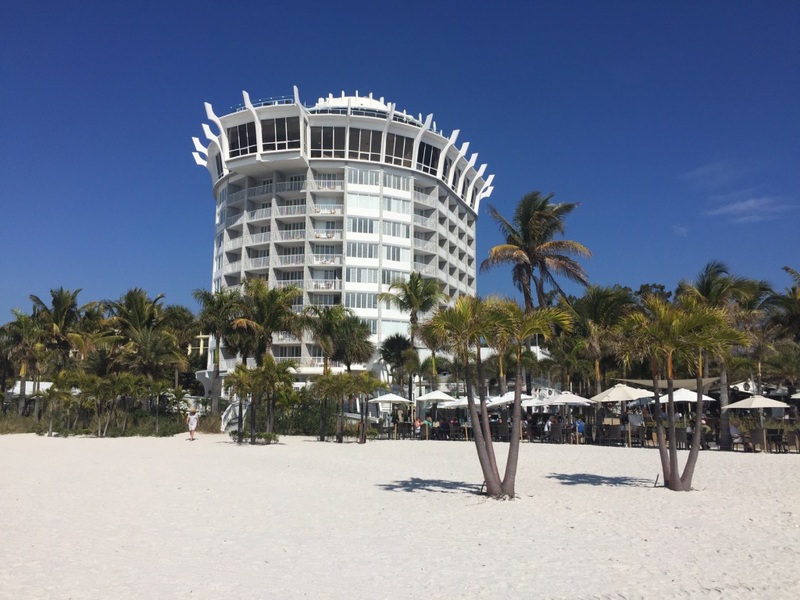 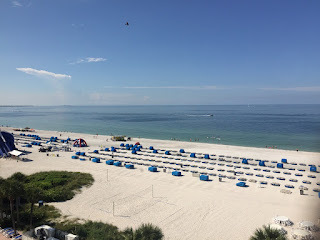 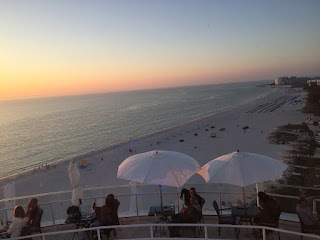 Here are some photos of the beach area at Saint Pete's Beach taken from one of my favorite early evening spots----Spinner's Rooftop Dining at the Grand Plaza Hotel. 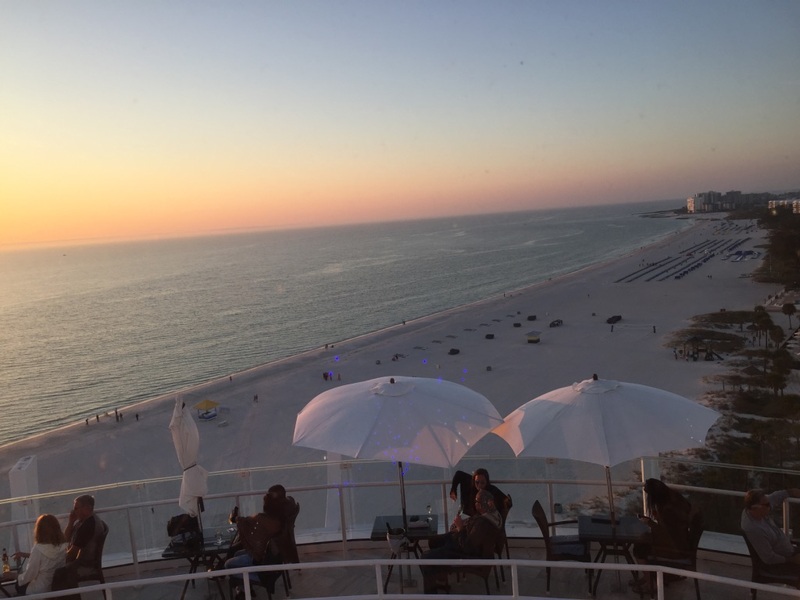 Marvelous views from all of the 360 degrees circular windows which encased the entire rooftop dining room on the 12th floor. 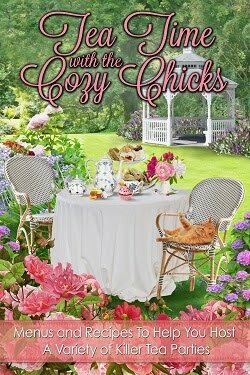 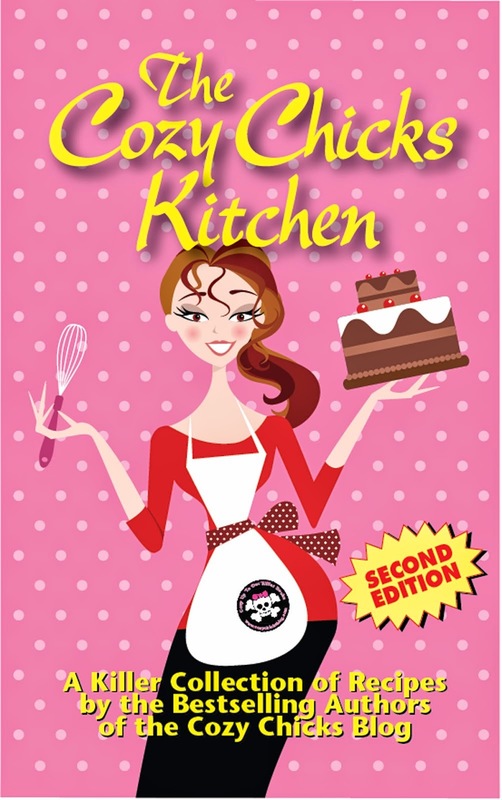 Earlier, I had mentioned to all of you Cozy Chicks Blog readers and friends that I had missed my best chance to snag a February cruise. 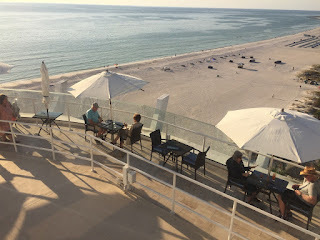 So, last week I decided to grab some marvelous warm and sunny weather on the always welcoming and inviting West Coast of Florida, right on the Gulf of Mexico at Saint Pete's Beach. 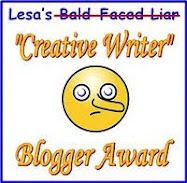 And, my-oh-my, was that a great choice.